Cool Hand Luke star, Nissan Skyline enthusiast and noted handsome person Paul Newman was as famous for his love of motorsports as he was for his films. Now, comedian, gearhead and star of the ill-fated The Car Show Adam Carolla is working on a new documentary about Newman's racing career. 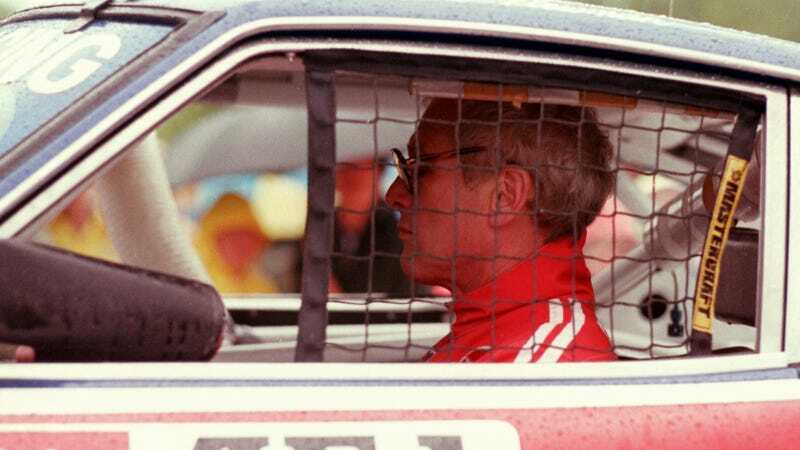 [...] At the current rate of progress, Carolla's Newman documentary could be completed prior to the start of the next racing season. Sounds awesome. Newman, who died in 2008, was a fascinating guy and so was his motorsport career away from the movie cameras. I know I'm looking forward to seeing it. Maybe we can get it for the next Jalopnik Film Festival? Never say never. Hat tip to Japanese Nostalgic Car!